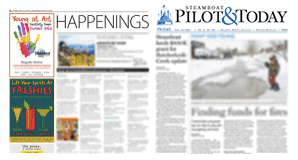 9:52 a.m. Steamboat Springs Police Department officers received a report of theft in the 10 block of Maple Street. A person ordered an item on Ebay, but when the item was delivered, the box was empty. Officers took a report. 1:10 p.m. Officers were called to a report of threats at a business in the 1600 block of Shield Drive. A former employee reportedly made threats to a current employee. 3:06 p.m. Officers were called to a report of a suspicious person at Central Park Drive and Mount Werner Road. A person had been seen walking in the middle of the road. The man was disoriented. A Steamboat Springs Fire Rescue ambulance transported the man, estimated to be in his 20s, to UCHealth Yampa Valley Medical Center. 4:50 p.m. Officers were called to a report of criminal mischief in the 1300 block of Dream Island Plaza. Car tires were damaged. A person reported that it could have been in retaliation for an earlier situation. 5:23 p.m. Police officers, Routt County Sheriff’s Office deputies and Steamboat firefighters were called to a report of shots fired and a gunshot wound in the 300 block of Anglers Drive. 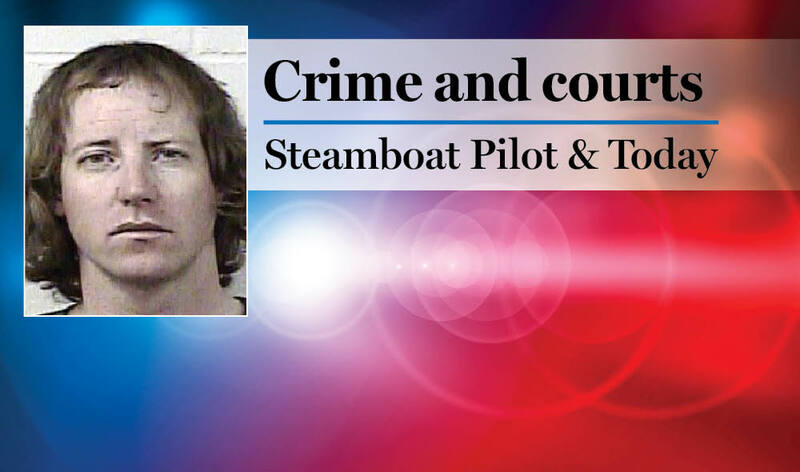 A 67-year-old Moffat County man accidentally discharged a gun while moving it underneath the seat of his vehicle. A shot went into the man’s left hand. He was transported to UCHealth Yampa Valley Medical Center with injuries that were not life-threatening. 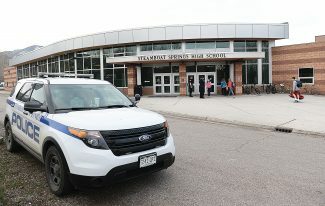 6:28 p.m. Steamboat Springs Police Department officers were called to a reported animal bite in Rita Valentine Park. A dog bit a 4-year-old boy. The bite was believed to be unprovoked. Animal control officers are working to identify the dog’s owner. 7:11 p.m. Officers were called to a report of a suspicious person at Angels View Way and Secluded Court. A man was reportedly wandering around the neighborhood. 7:39 p.m. Officers were called to a report of a suspicious incident in the 1500 block of Shadow Run Frontage. A person reported someone had entered his or her home without permission while the person was out of town. Nothing was reported missing, but the place was a wreck.